Stun your clients with picturesque posters using the best poster printers of 2019! For poster printing, you have to use the best in its class printer boasting unbeatable printing speeds and crisp output quality for graphics and text. And, if you have been at this game for some time, you’ve probably had your fair share of disappointments with poor quality prints from expensive printers which proved a complete waste of money. Since you are reading this, we understand that you don’t want to repeat those costly mistakes. You’d also want a printer that will not break the bank. For you and I, the best printer for poster should boast some savvy features – think one with a full-bleed photo printing, a massive-width printing and, of course, an automated document duplexing and feeder, for starters. But, there is one thing that could easily hamper you from picking your mark, the piles of boxes screaming for your attention. 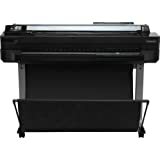 You are probably looking at the features of poster printers from Epson, HP, Brother, or Canon. But, how do you choose the one? What makes one printer better than the other? 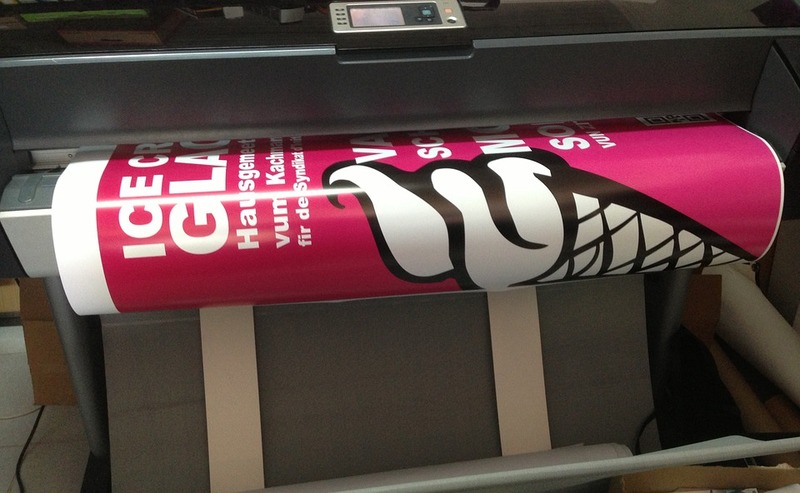 Which printer can you trust for full 11 by 17 sized posters or the giant, full-color signages? In other words, how do you pick your ideal wide-format printer? What to look for in a good poster printer? Choose the best quality printer like this. 1. Is the printer for home or business use? A home printer cannot deliver the level of exceptional service your business needs and a business printer at home may not a great way of spending your money. If you need an excellent printer for printing several pages occasionally, opt for a home printer. But, if you will be printing hundreds of crisp posters hourly, you must find a business printer. 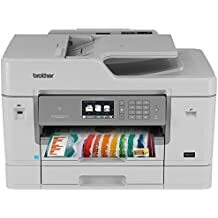 If you are looking for a printer that will work well for text documents in high volumes, consider getting the laser printer, especially if you are all about low printing costs per page and exceptionally sharp text. On the other hand, you might want to get an inkjet printer you are looking for the fullest and the highest possible range of color printing. The inkjet printers also work well for printing great posters at home. You don’t want your clients’ posters get delayed by a sluggish printer do you? Get the printer with a printing speed of at least 40 sec/page for A1 size. 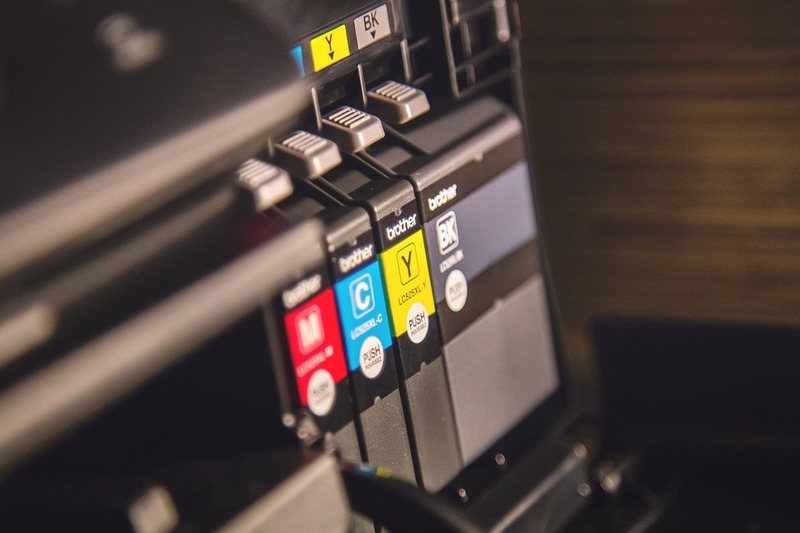 Most of the popular brands have fast printing speed but as technology progresses, new printers are being manufactured with faster printing speed than its predecessors. Some brands are undoubtedly better than others. The ones that have been in industry reinventing the printing wheels are often equipped with all the features you may need. Duplexing is crucial if you will be printing 2-sided documents on the regular. Through duplexing, your printer will automatically refeed pages through to print the other side. So, unless you wish to flip over hundreds of pages manually and risk problems like Carpal Turner, you should get a printer with automatic duplexing. Poster printing involves loads of color and photo printing. And since the worst thing you could do for your brand is to print bleeding and distorted photos, you must get a printer that will hold photo and poster papers effortlessly. You don’t want to fumble through paper trays and print settings. So, get a befitting photo printer that supports at least 4 ink colors. You want a poster with a perfect color blend and rich details, right? Over time, your printer will cost you more money than planned, whether you use a toner or an ink cartridge. A cost saving strategy would be taking into account the number of pages expected from the printer then you’ll have to break that down into the cost of printing a poster, as per the selected size. This helps you work out the operating costs of the printer. If you are running a business, you must look at the printing costs per page to determine the printing costs per page. What else can the printer do besides printing cool posters? Can you also use it as a copier or a scanner? Does it have USB ports or memory card bays? There are printers you could travel with. Most of them use inkjet printing technology. They produce exceptional quality prints but, they get the work done effortlessly. Most designs of poster printers use PostScript software, office or Adobe plugins to print. This means that you can easily upsize poster images created at the desk for the large-format prints as you’d like. Some of the applications used could also grant you permission to access and account for usage of the printer. But, there’s a catch, you may have to purchase some software applications for those extra features. Check if the printer allows printing of documents from the cloud. Great printers will have high resolutions of up to 2880 x 1440 dpi (dots per inch), and while most basic printers give you a five-color variation for prints, the poster printer you are looking for should emulate the Pantone colors and up to a dozen colors. These printers could also employ combinations of dye-based vibrant inks or long-lasting pigment-based inks. Some other printers will rely on dye sublimation for top-notch photo output and outdoor use, and you may come across latex ink printers. Along with the image quality is the type of paper used. The best bit is that the best poster-printing printers can print on bond/ plain paper, clear film, vinyl stock, and polypropylene. You could also use them for glossy or matte stock and even print on fabrics. You might also want to check the ink types the printer uses and how efficient the support team is. Before buying a printer, you should know the size of the materials you may have to print. You also need to know what colors it can print, and you need to account for bleed. Consider the type of paper to use, think of printing styles, and the impression you leave behind. Note that this means extensive research into the current and the future trends in poster printing. The traditional printing – inkjet printing. Inkjet printers are an evolution from the old dot-matrix printers. Rather than metal needles, these printers use tiny guns which fire tiny dots of ink on paper. Since these dots are very small, you cannot see them. You should, however, know that the main brands of printers fire the ink on paper differently and so, you cannot expect the same output. Canon printers fire ink by heating the ink so that it explodes on the paper as bubbles. Epson printers, on the other hand, use the piezoelectricity effect to print – tiny electrical currents regulated by electronic circuits in the printer make minuscule crystals to jiggle back and forth, firing jets of ink in the process. The inkjet printers create prints from the different thousands of dotted patterns, hence the high-quality prints. While the average inkjet printer gives a print resolution of 600 dpi, the top-notch models give exceptional photo printing quality with resolutions of up to 5000 dpi. When printing, the ink nozzles will build upon the whole page of graphics and text using millions of separate dots. And, under the control of your computer, the ink cartridge will scan the poster from the left to the right side, across the page, and the back to the left, depositing ink as it scans. Every time the printer reaches the end of the line, the paper moves forward slightly to the next line. One sheet size – 27 x 40 inches. 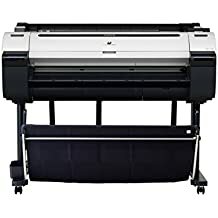 If you are looking for a large-format printer to take care of all your small business’s bulk printing needs, you might want to consider this HP Designjet T120 printer. Designed for use as a large-format plotter, you could use it not just to print poster but also detailed floor plan blueprints. You could also use it for the large banner and the large movie or bus stop posters. And since it holds the regular letter paper effortlessly, this printer easily handles all your printing needs. Although it’s imperfect, you can connect it to your Wi-Fi network or Ethernet easily. There’s also the app that works with Android and Apple devices. This unit has a maximum color printing speed of 241.1 feet per hour. It’s green compliant, Energy Star-rated and it has a Green Compliance Certificate. Also it uses thermal inkjet printer technology. 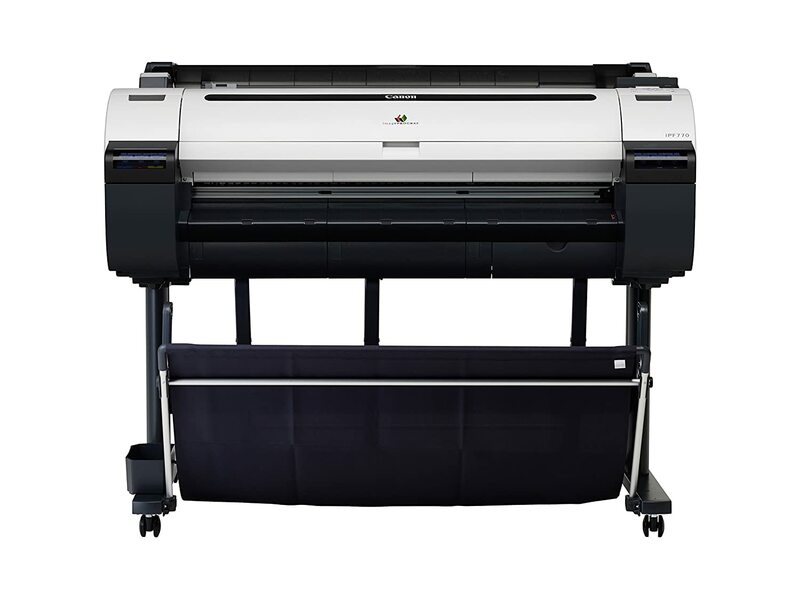 Like the HP Designjet T120, this HP Designjet T520 prints in maximum color at high speeds of 241.1 ft per hour, it’s green compliant, Green Compliance Certified, and Energy Star Rated. It’s a web-connected wide-format printer you could use anywhere thanks to its wireless design. 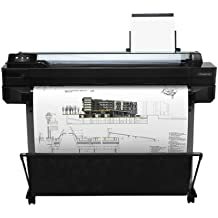 It is a great plotter for wide-format prints including A1 prints, but it also does a great job in printing posters. 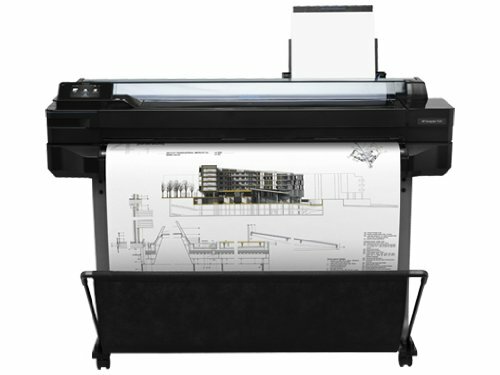 Its line-drawing speed that hits 35 seconds per page for A1 drawing and the dye-based 4-ink system make the printer reliable for printing small and large posters. Its media handling features include a sheet field, an input tray, a roll feed, a media bin, and automatic cutter. It’s a thermal inkjet printer that works best for offices especially the architectural ones. Expected color output includes black, magenta, cyan, and yellow. Prints in glossy paper, fabric, or plain paper. It doesn’t print on canvas. Known for their bubble inkjet printing setup, Canon printers are among the industry’s leading brands and most people argue that despite the high price tag, this Canon imagePROGRAF iPF770 36-inch printer easily gives other brands a run for their money. 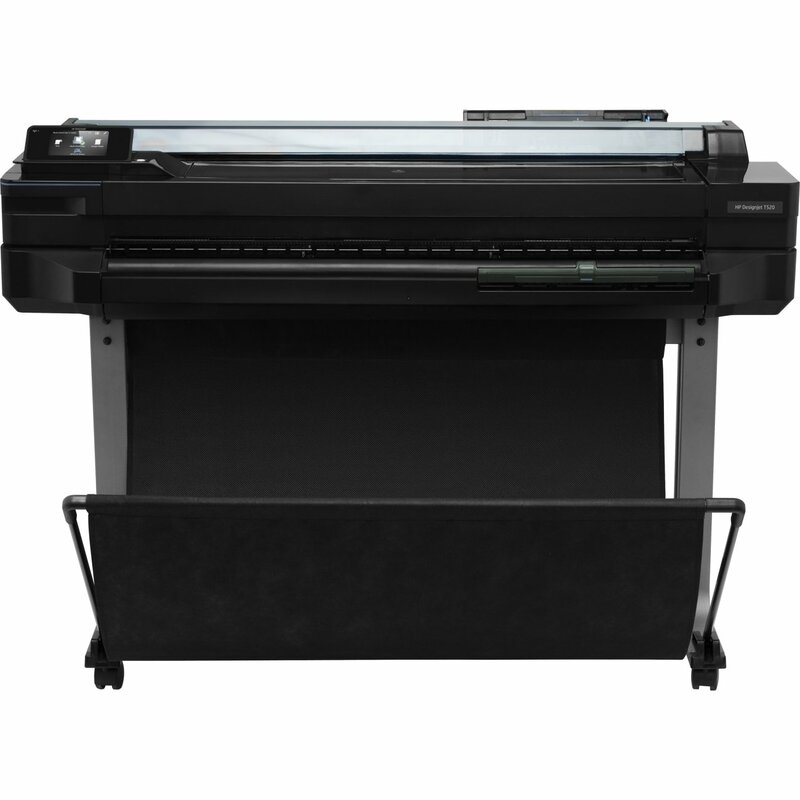 At 36 inches, this printer is easily one of the large wide-format printers. 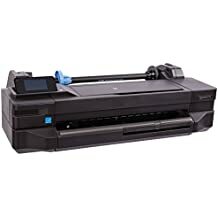 If you foresee printing many large size posters and signages, then you might want to get this printer. Other than the large format design, it boasts a high printing speed. It has an Economy mode which allows printing of 23.39 x 33.11-inch poster in only 25 seconds. Its optimal color profile and the use of the latest magenta ink creates crisp, vivid and highly impactful images, just as you imagined. Its sub-tank ink system stands out because it lets you use all the ink in the tank before replacing ink. You also get to replace empty tanks while printing ensuring that you withhold the quality of all your prints. Looking at the software of the printer, you will note that the printer boasts many user-friendly software applications, all of which are easy to use. You will also like the direct print and share feature as well as the cloud portal solution available as a download while also allowing easy uploading, sharing, downloading and printing from anywhere. You might also like the mobile printing app, the account management software for tracking printing costs, and the print plug-in that work with Microsoft Office (you can create documents in Excel, Word or PowerPoint then print them in large format). It comes with a status monitor. It doesn’t print on fabric, only paper. If you are looking for a large rather than a wide-format inkjet printer with fast printing speeds of 275 sq. ft. per hour and one with excellent web connectivity, you might want to try this HP Designjet T520 36-inch printer. Although this e-printer doesn’t come with paper rolls and ink cartridges, it has everything you need to print those large posters. The HP print head gets you started. It is versatile, thanks to the dye-based and pigment-based colors. So, you can use the printer to print on fabric, not just paper. Speaking of paper, you can use this printer to print on plain, glossy, coated, photo, heavy-weight, semi-gloss, matte, vellum, bond, satin, film, or recycled paper. You will also like that the printer comes with a printer stand. You can easily print from a USB drive and any other kind of media. Automatic duplex printing is important when it comes to 2-sided printing and if you print in bulk. It takes away the need to manually flip papers only to find that you turned it the wrong way. But, that is not all that this inkjet printer from Brother does. The wireless connectivity makes printing almost a cable-free affair. The design of this printer will save you printing costs while offering the highest level of efficiency. Using the printer, you will incur $30 to print 3000 pages in black and $20 for 1500 color pages. This means that you will be spending less than one cent per page for black prints and less than 5 cents for color pages. It’s backed by a 2-year limited warranty, but you also get free lifetime access to phone support. 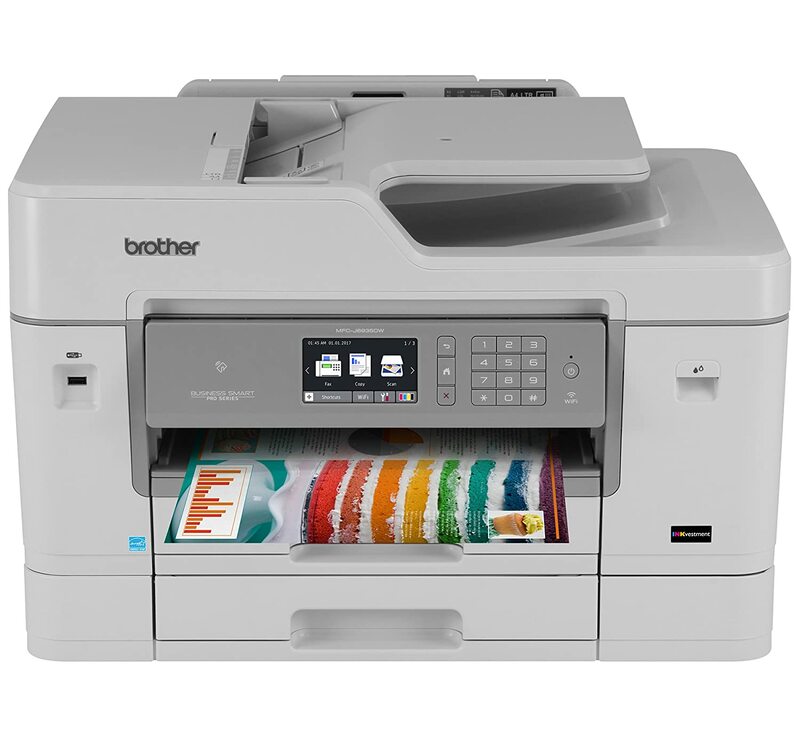 Unlike other printers, this Brother MFC-J6935DW features the Amazon Dash Replenishment element which ensures that upon the activation of the printer, the replenishment app measures the level of the toner and it will order more from Amazon when the toner level is low. You can use the printer to print out 11 x 17-inch posters. The printer also allows scanning and the use of fax. Its mobile device printing features include AirPrint, Mopria, Google Cloud Print, Wi-Fi Direct, and Brother iPrint&Scan. There’s also NFC’s touch to connect feature for scanning and printing. To reiterate what you may have read and heard before, the best poster printer must be able to capture all the elements of the poster as you see on your computer, it should also meet your poster size requirements, and it should not, in any way, compromise print quality. This review has highlighted the features of printers in different categories from wide to large, and even e-printer formats. Since your needs vary, you will find what you are looking for but don’t forget that your best printer is the one that has all the features you need for picture-perfect posters.